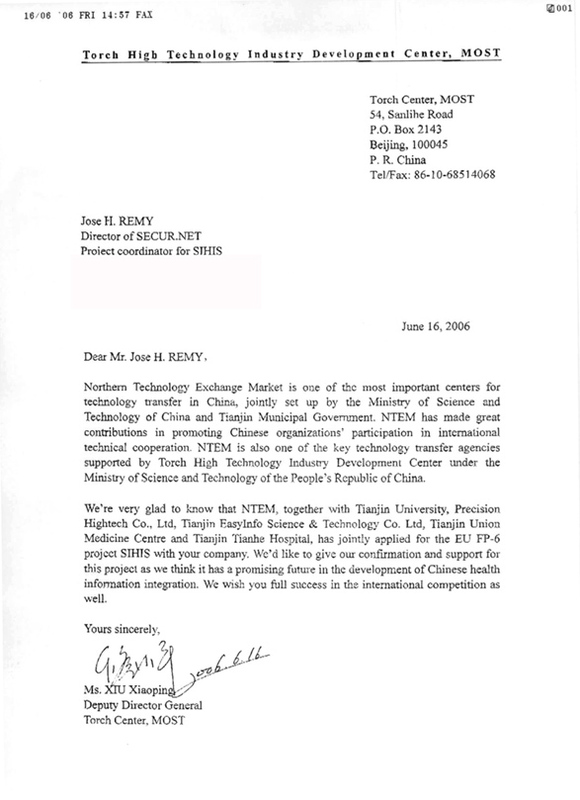 2008-now: Cybersecurite, cyberdéfense, neuroscience, scientific philosophy (model, ontologies). Work on a "super-phd" (Habilitation à Diriger des Recherches) (Academic - theorical). 2007-now: Sécurity and defense, complex systems, Information technologies, SOA, ESB, WEB 2.0, ontologies, Society and security, Business intelligence, global security, support for start-ups. 2007-2010: setup and development of advanced financial services (Switzerland), management of development projects in emerging countries, assistance of governments, at ministry level, for better governance and fight against corruption (Africa); assistance of governments for Internet security. 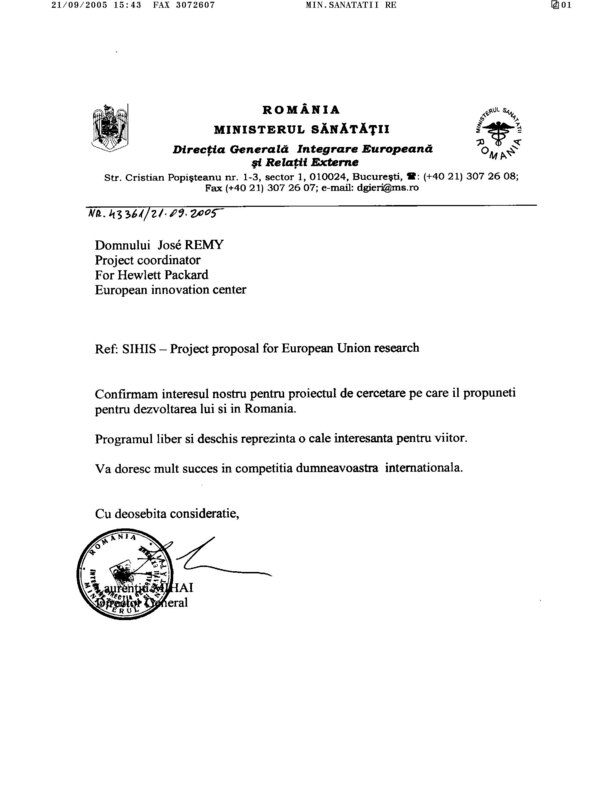 1998-2003: Security services and business intelligence for investigation companies. Support of large banks against fraud and money laundry. Development of a secure IP/PBX for secure investigations using stealth phone calls. IP/PBX networking and protection against bugging devices and interception. Collaboration with a large industrial company for the hardware and basic signaling software (production discontinued because 9/11, Iraq crisis, development of terrorism and corporate risk assessment ...). 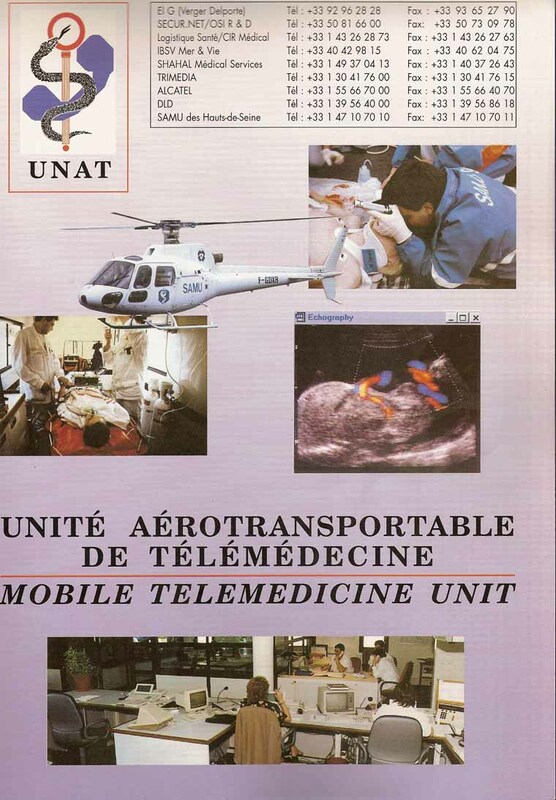 1993-1997: Setup of international research projects in the field of telemedicine for French (CNES - MEDES) and german (DLR) space agencies. Agreed reseller of Air France airlines international data network (exclusive rights for medical assistance). (picture from left to right:: Paul Quilès, Minister of telecommunications, Jose Remy, Jerome Cle, Pierre Joxe, Minister of home affairs); both ministers will hold minister of defense. First large installation of digital videosurveillance Installation à la SCNF (Paris west suburb and Saint Lazare station). 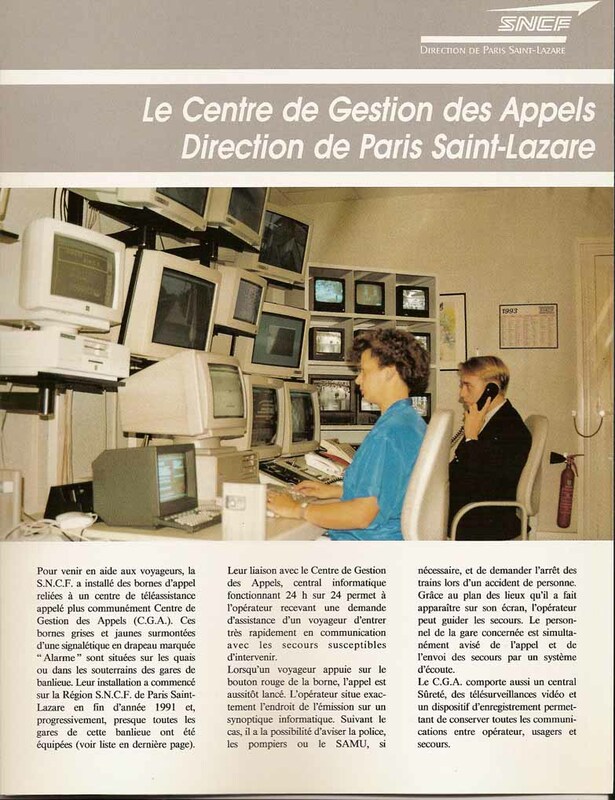 Partnership with Apple computer inc (Apple magazine in french); appletalk protocol (signaling and control); IP protocol (images). Interface with object language (hypercard technology) Industrial Macintosh computers integrated by "Green computers - California - US)". digital telecom SCII boards (Paris). 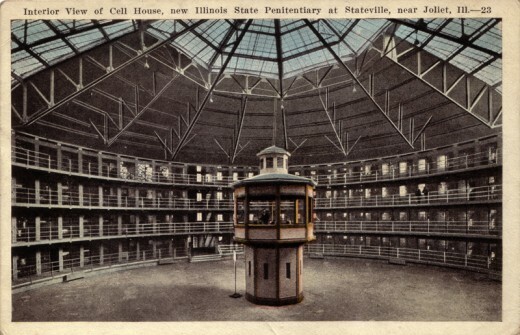 •Deputy officer for Organization and Information systems for prisons at French Department of Justice - Minister's office collaborator- Department of justice. 1980-1986: Organization and Information systems developments for French Department of Justice - Minister's office Minister of Justice (Albin Chalandon).